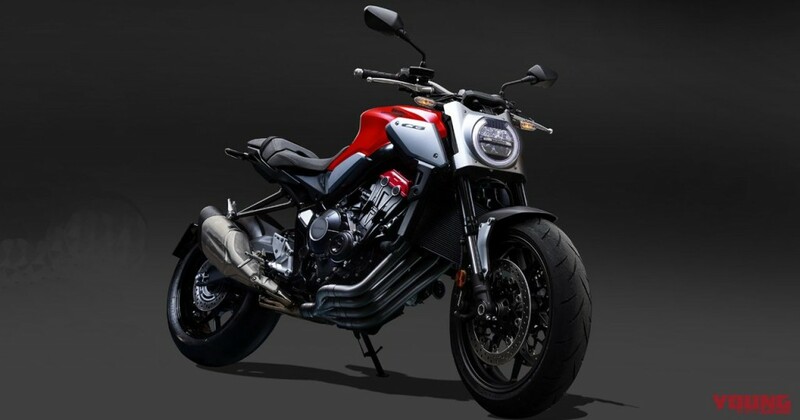 Last October 3, 2018, Honda exhibited the NEO SPORTS CAFE CONCEPT which appeared to be the prototype of the 2019 new CB650R in the Paris Motor show, as reported. 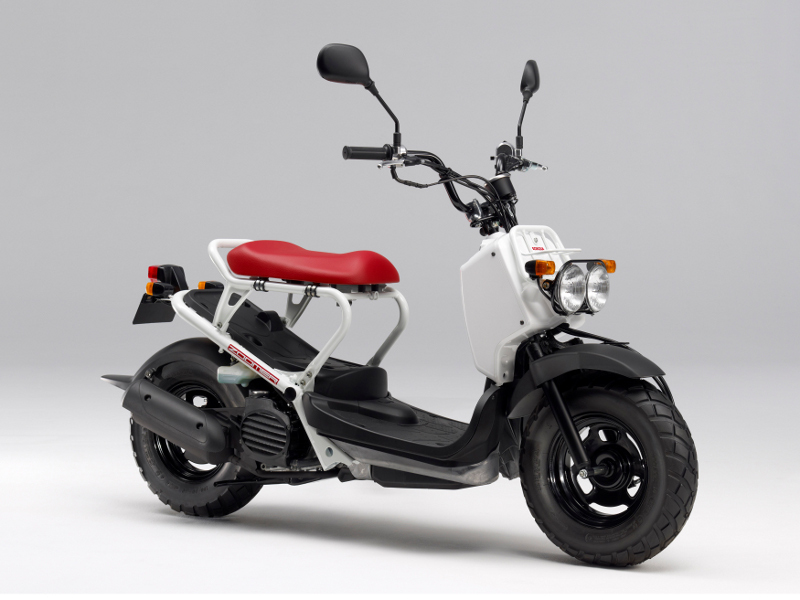 The following is a commercially available version that is expected to be announced at the Milan show from November 6. 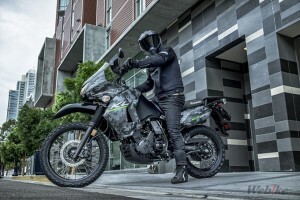 Does the headlight Nacelle commercially available as it is?! 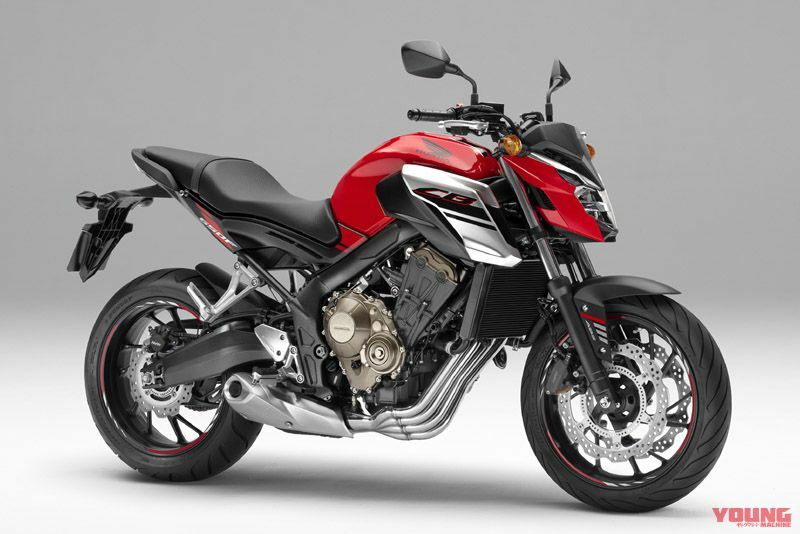 In the Paris show on October 3, Honda announced a concept model that will be seen as the new “CB650R”. 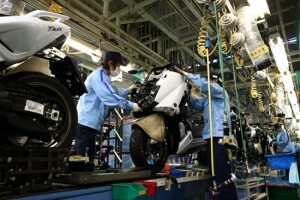 Since ’18, Honda has developed a “Neo Sports Café” that combines a modern look and agile driving. 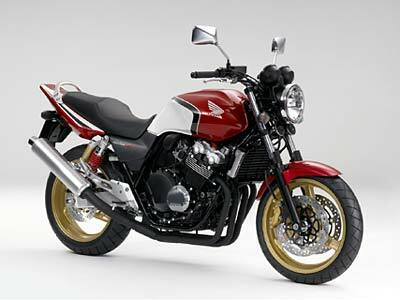 It aligns 300, 250, 150 and 125 with CB1000R as flags. 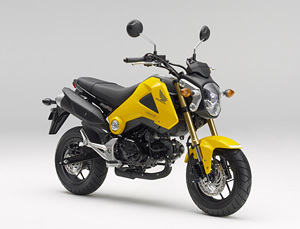 It seems that CB650R is added as a middle to fill between them. 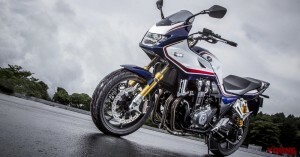 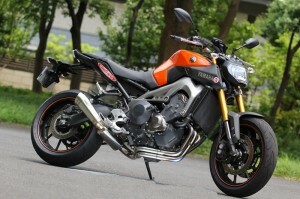 The concept vehicle is equipped with a straight 4 unit of CB650F, a fighter-based naked. 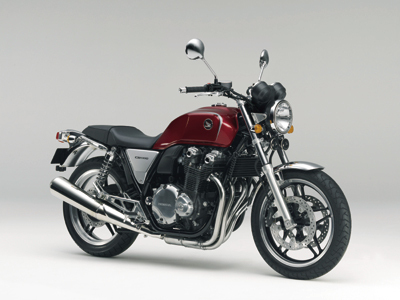 In the future CB650F will be renovated as a cafe, changing vehicle name with CB650R. 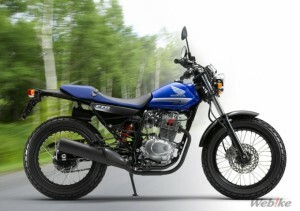 The engine and both swingarms are the same as the CB650F, but the frame is made of new steel. 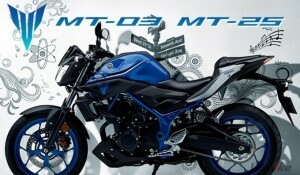 This is to adopt a series of common upper and lower two-stage LED headlights and glamorous exterior. 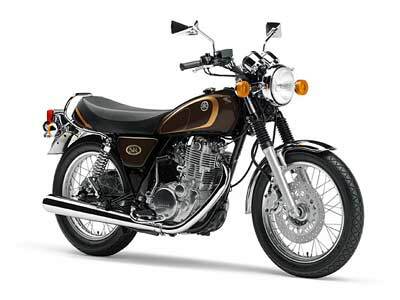 In addition, Inverted fork & Radial Mount Caliper equipped with CB-R All vehicles are bought, it will be certain that the commercial version becomes the same. 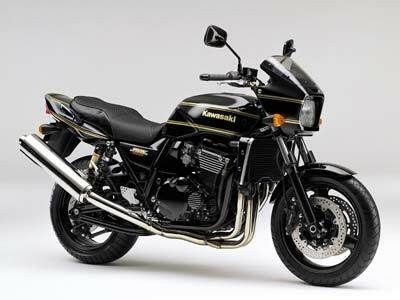 The attention is a light bracket like that fused the license plate of the headlight nacelle and off-taste of Harley. 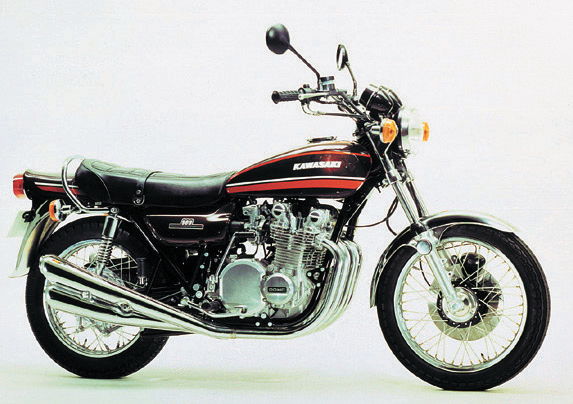 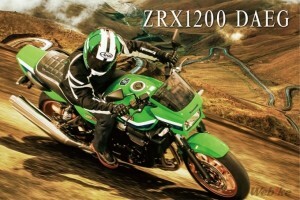 It is not an element in the conventional series, or it was unknown whether it is adopted in the CB650R of the commercial version of the concept model’s own specifications, it is said that it is definite to incorporate it as a unique personality. 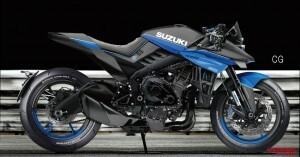 I want to wait for the official announcement. 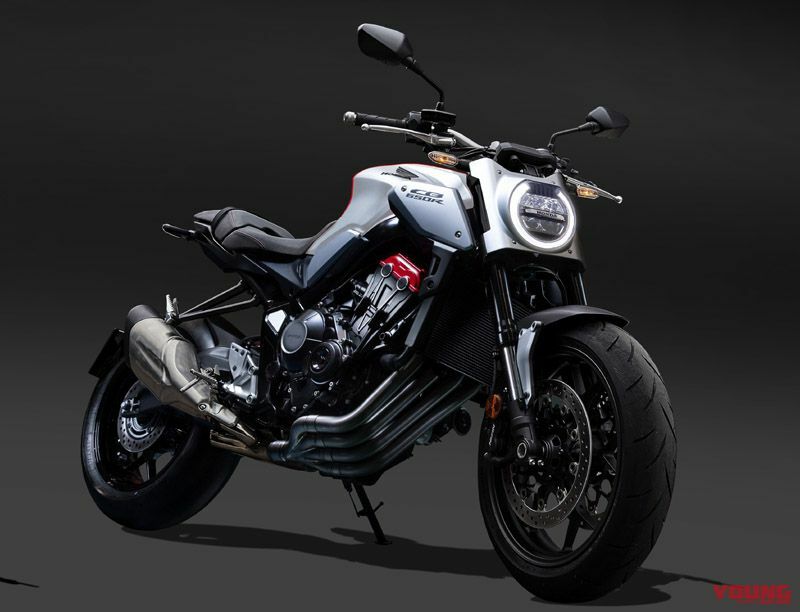 [HONDA CB650R 2019 expected CG debut potential: 100%] The figure of the commercial version CB650R that was expected based on the concept model announced at the Paris Motor Show. 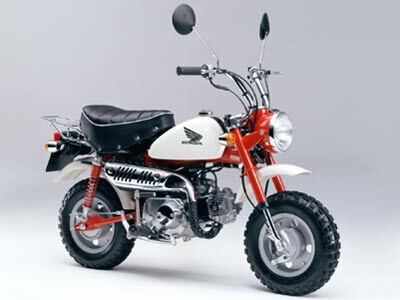 It features a headlight nacelle of license plate style. 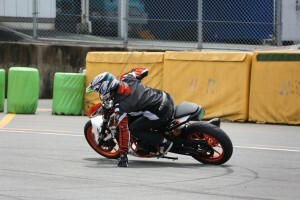 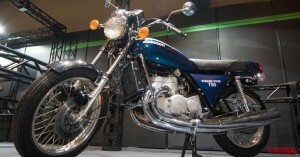 The base is CB650F.